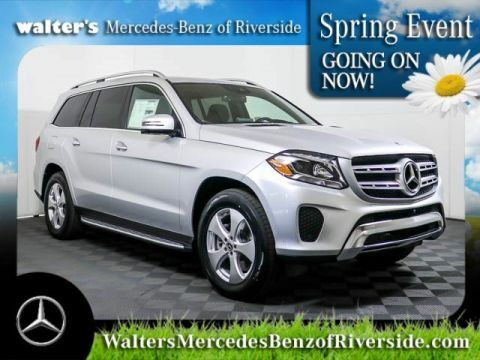 There’s probably been many times when you closed your eyes and pictured yourself driving away from our Orange County area dealer in a new Mercedes-Benz and cruising up the coast in style. 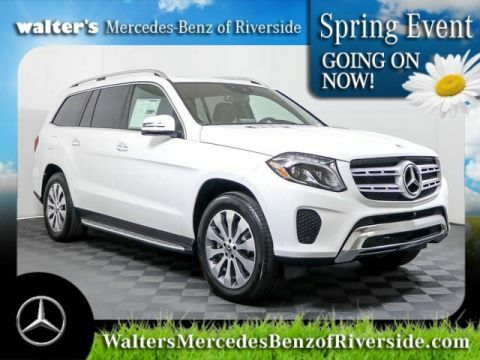 That doesn’t have to be just a dream any longer thanks to our month-long Black Friday Sales Event. 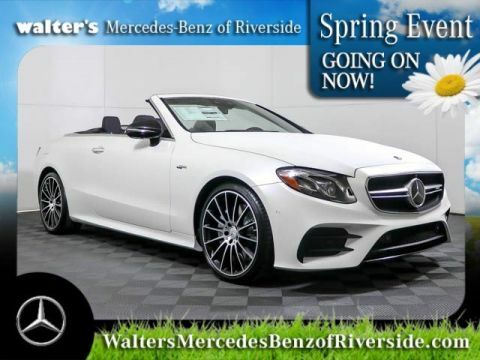 We have a great selection of the ever-popular Mercedes-Benz C-Class, which offers modest luxury and an eye-catching design at a great price. 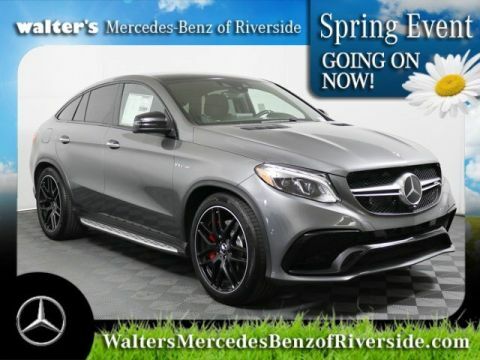 During November, you can enjoy new Mercedes-benz specials on models like this, or the sportier CLA four-door coupe. 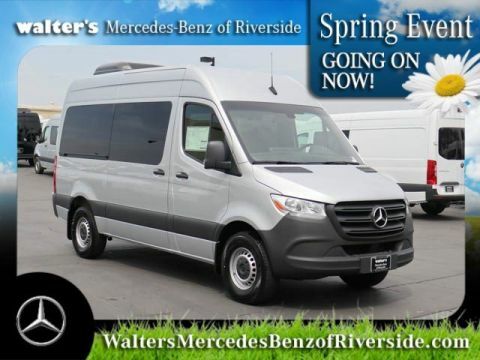 There are so many options, so be sure to visit us for complete details. 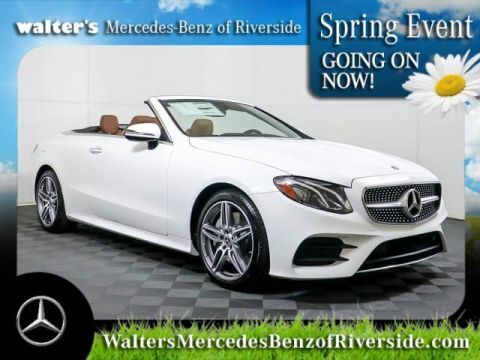 There are many great E-Class sedan models at Walter’s Mercedes-Benz of Riverside just waiting for you to test-drive. This is one of the most popular Mercedes-Benz models of all time for good reason. 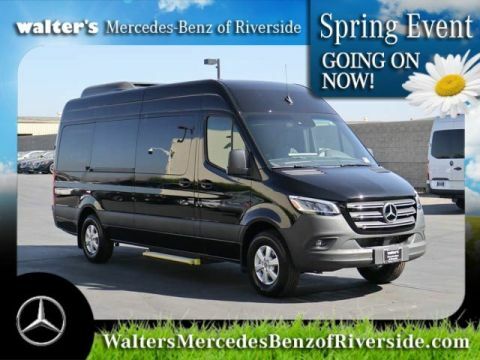 It offers classic European styling, exceptional power, and all the latest entertainment and technology. So come in and celebrate Black Friday with us all month long. 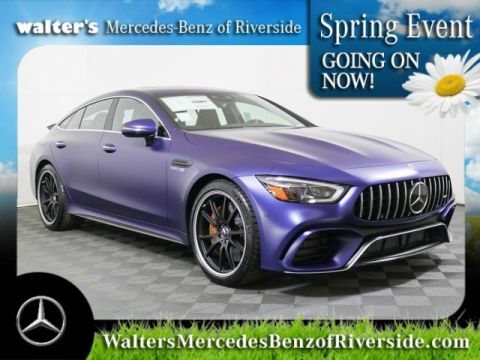 Contact Walter’s Mercedes-Benz of Riverside today if you’re interested in buying a new Mercedes-Benz. 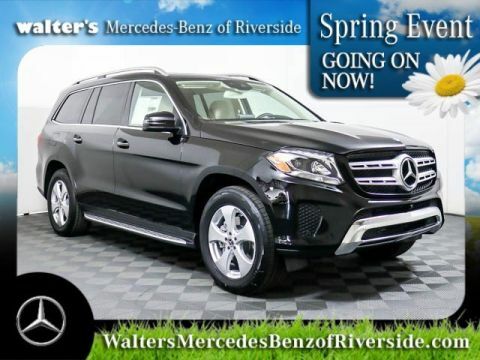 Give us a call today at 888-347-1436.